This iconic brand worn by different generations has been a style staple. It is continuously being rediscovered and adapted through time. Your parents might owned one before, you might have one right now, and your future kids will surely own a pair or more. We were invited for an intimate media session as part of the opening of the brand's stand-alone shop in Robinsons Place Naga. 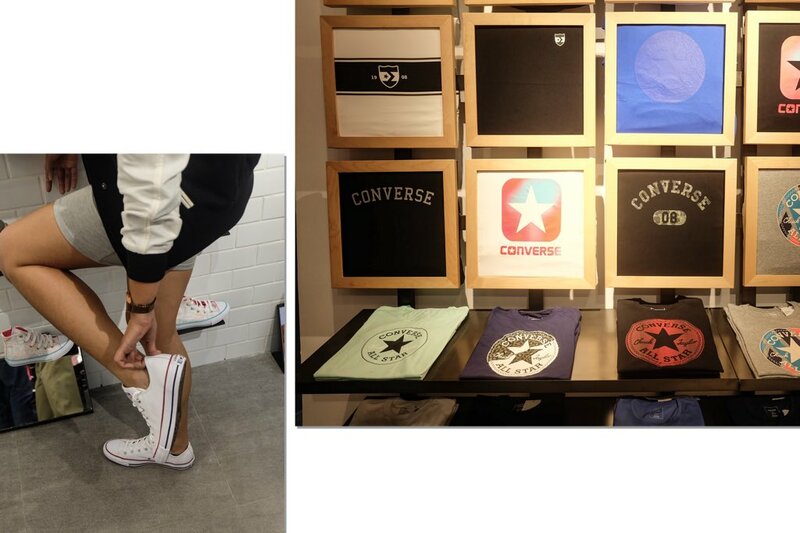 The said event made me learn a lot about Converse and appreciate the brand even more. 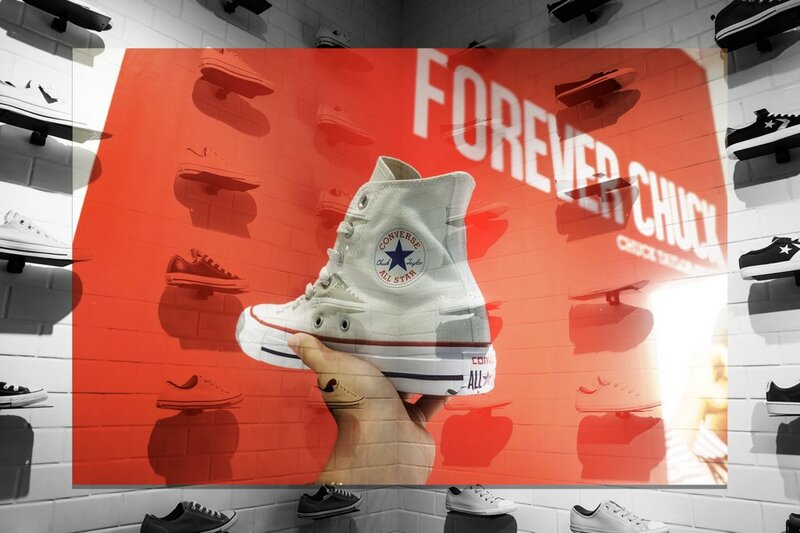 Did you know that 'Converse' is actually a surname of its founder? Marquis Mills Converse founded the Converse Rubber Shoe Company in 1908. The brand started to be known for its winterized and rubber products. Nine years later, it shifted to making sports shoes in which they released the "Allstar" intended for soccer and netball but eventually adopted for then a new sport - "Basketball." If you will name brands associated with basketball, I'd bet your list would include Nike, Adidas, Under Armour, etc. 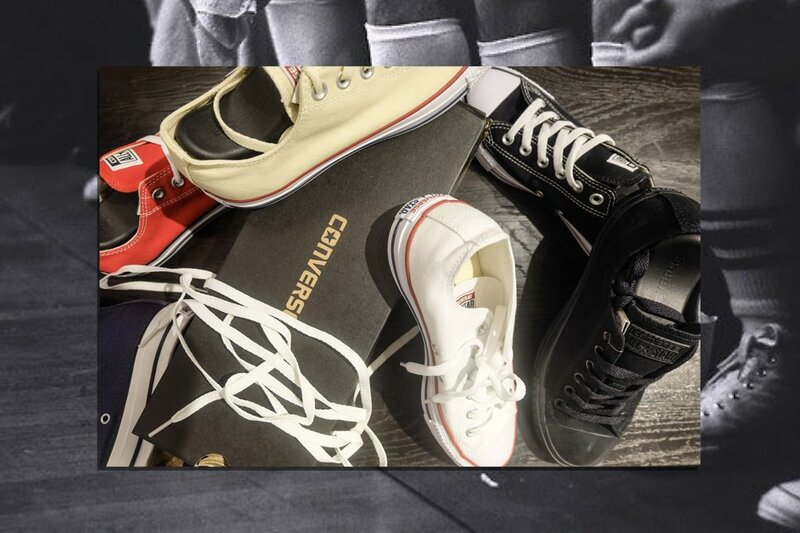 Before all these brands - Converse was the first to rule the basketball court. The success of the brand is because of the people behind it and one of them is the famous basketball player Charles "Chuck" Taylor. 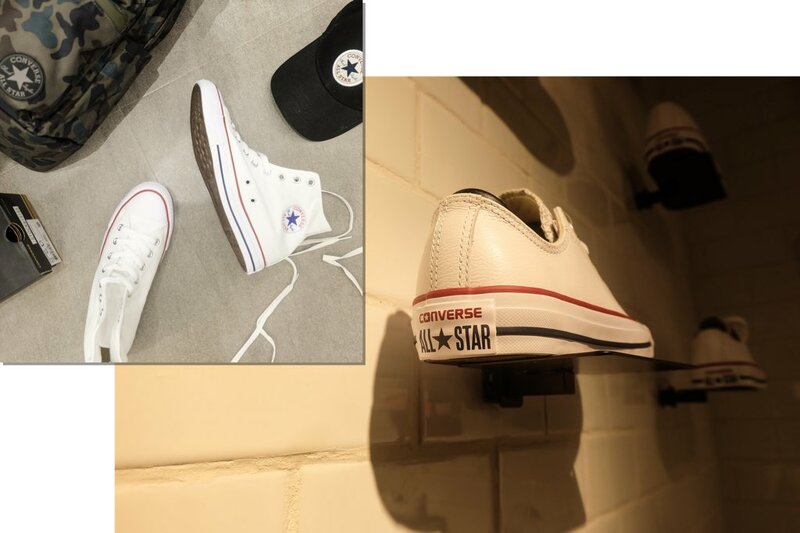 Yes, your favorite Converse design - the "All Star Chuck Taylor", aka the "Chuck Taylor, aka "Chucks" is again a real person. *wink* Charles Taylor worked for Converse as a salesman and ambassador. 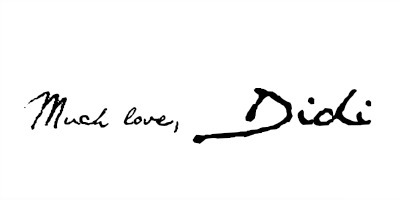 Due to his successful career in Converse, the company has decided to add his signature on its sneaker patch. More so, the sneaker's iconic sole with the Corrugated Edge Design was added for better grip, less slip. This is still part of the Chuck Taylor design to this day. The rest is history for Converse! From a famous basketball shoe, it has now evolved to other genres as well. Legends of hip hop, new wave, rockability and youth culture continue to expand Converse iconography. Chucks became the shoe of choice for music lovers. The designs also evolved catering to other sneaker heads such as skaters. Converse introduced the "CONS" which featured a streamlined suede upper design with either a star or a star chevron accent on the side. The CONS quickly became the brand's "other" bestseller. 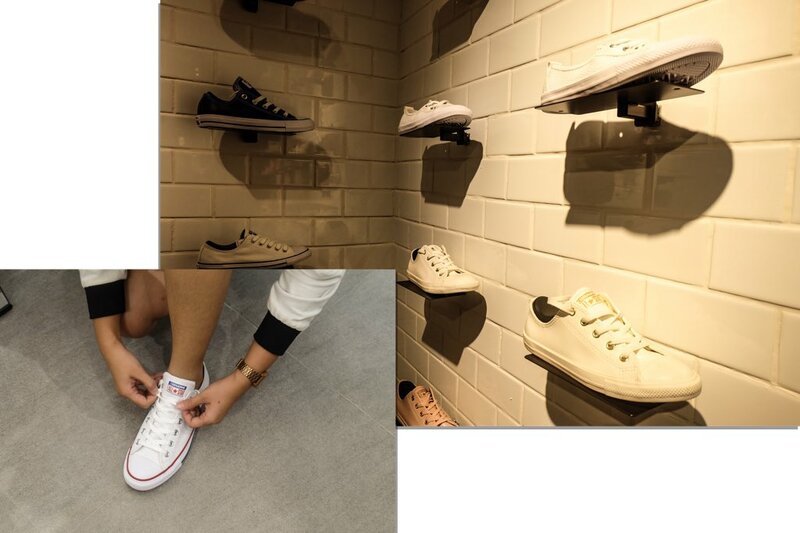 If you think about it, Converse is the pioneer for the "all white" sneaker trend. 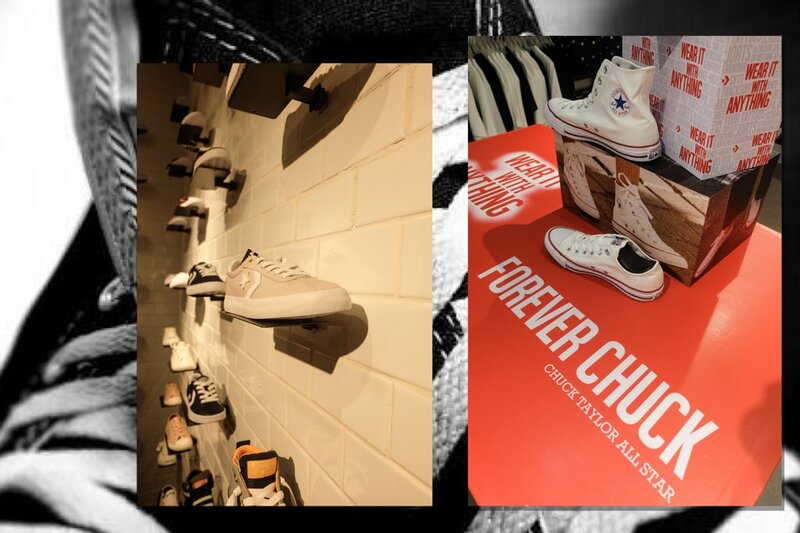 The versatility of the white Chucks was adopted by other brands. Wear it with anything! - from streetwear to formal wear! I even saw a bride wearing Chucks underneath her wedding gown. 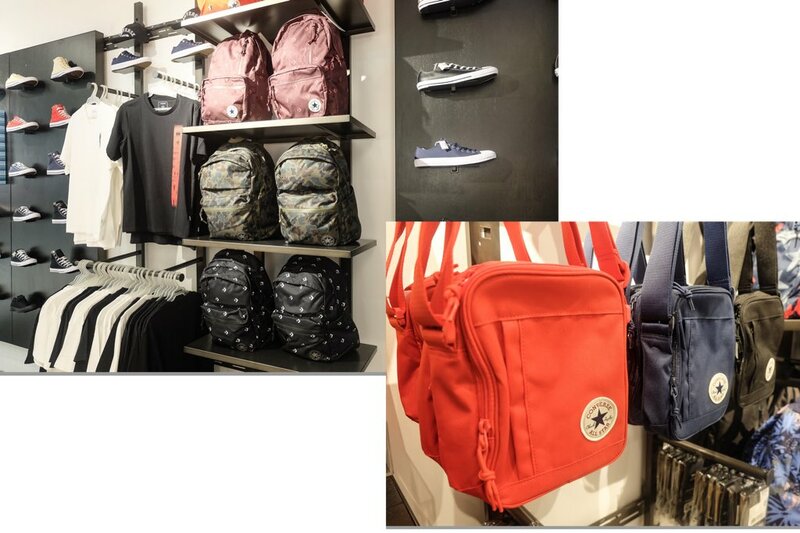 These all time favorite designs are available in their newly opened store at GF Robinsons Place Naga. It offers sneakers, clothing, caps and bags. You will surely find something for yourself or something for your loved ones. 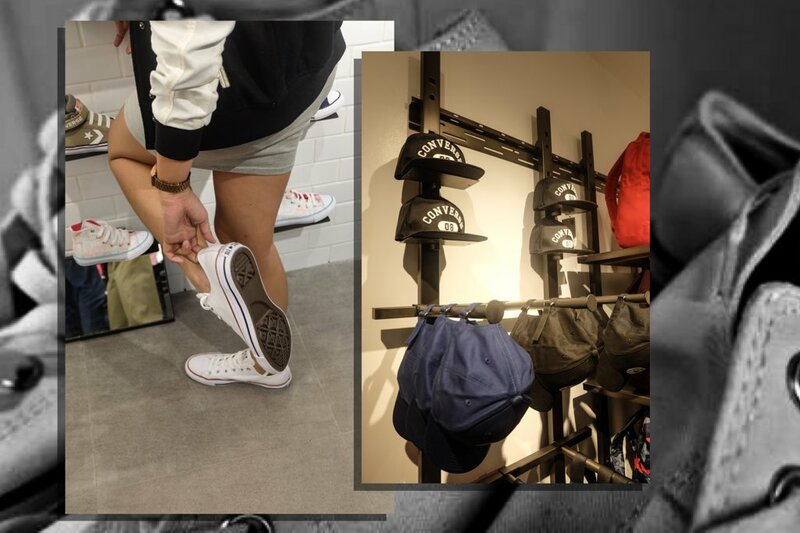 Pay them a visit at GF Robinsons Place Naga (fronting Guess) and treat yourself with a new sneaker cos you deserve it!